We are a Modern Martial Arts and Self Defense based program that teaches striking, trapping, grappling, basic acrobatics and strength training. Looking for the Best Summer Camp in New Tampa??? Click Here for More Info! 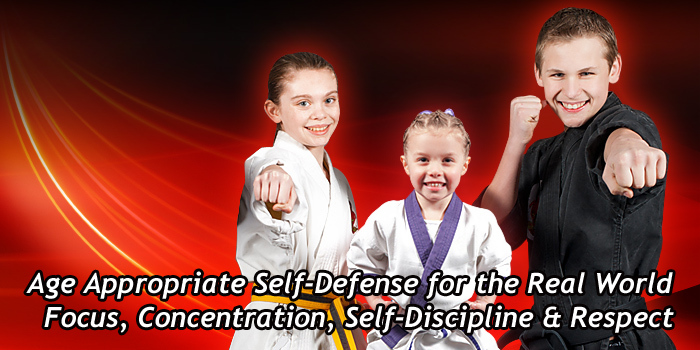 FUN Evening/Saturday Classes in New Tampa that Build Confidence and Discipline! Register NOW for New Tampa's Best After School Program! Is your child's Birthday coming up soon?? Click here!